Forest is an unforgiving environment if you go unprepared. You’ll need forestry tires that simply work – whatever nature throws at you. 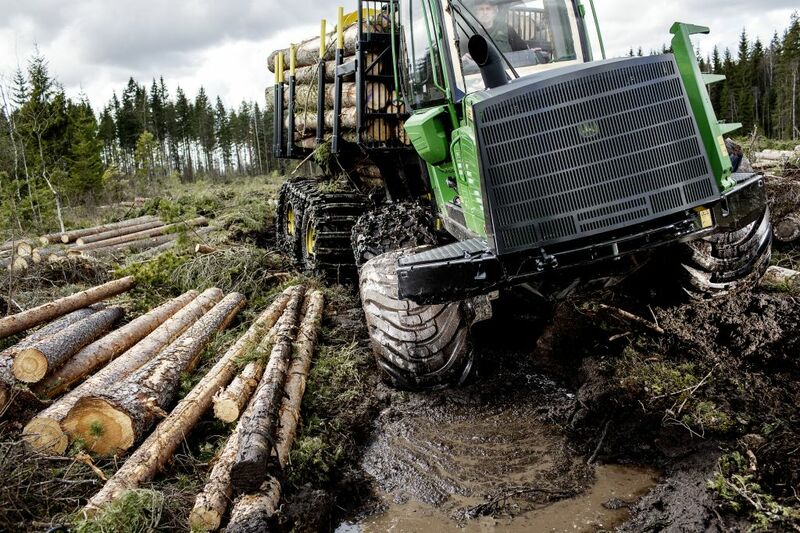 Nokian Tyres has been the world leader in forestry tires for decades. 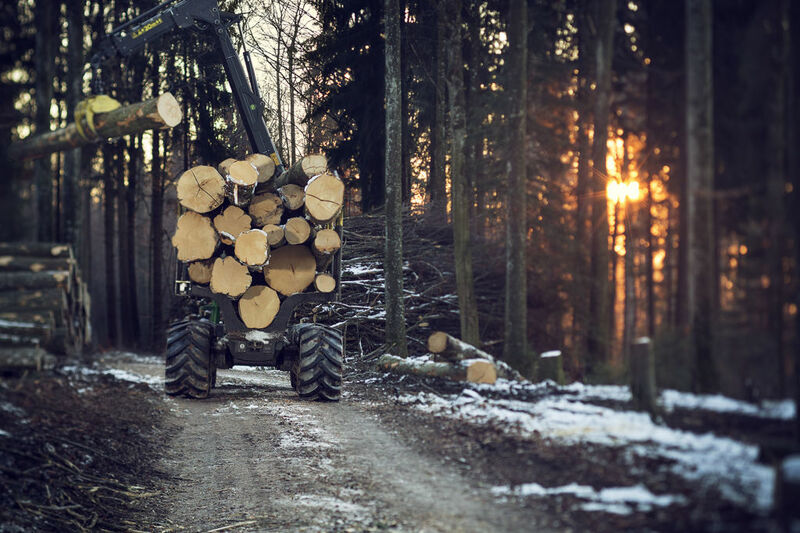 And we keep on leaning forward with new innovations, developed with machine manufacturers, tested and proven in rough Nordic forests. All types of machinery, with or without tracks – Nokian Tyres has the most rugged, most technologically advanced solutions in the market for you.